Itihaas Indian Restaurant, one of the venues on Parramatta’s Eat Street. Parramatta is the second oldest place of European settlement in Australia, after Sydney. 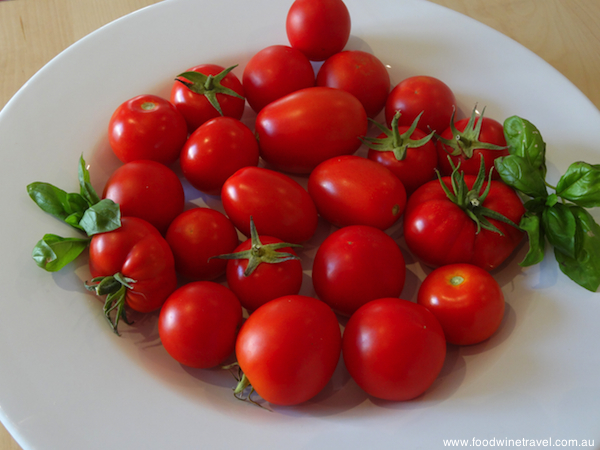 But even before Europeans arrived, Aboriginal people regarded it as a place of plentiful food. It abounded in eels, being at the head of the Parramatta River and combining the fresh water with the salt water from the harbour. The navigability of the river and the richness of the land compared with Sydney city made it an ideal place for settlement and food production, giving Parramatta a fascinating and colourful European history from 1788. Cruising up the river to Parramatta on a beautiful day is the ideal way to get to know your guides. 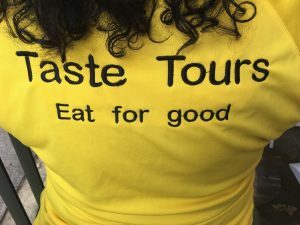 Ironically, Europeans are still going there for food and if you want to sample some of the culinary treats on offer in Parramatta, I can definitely recommend a Taste Cultural Food Tour. One of the best things about Australia is its multicultural make up and nowhere is this reflected better than in the range and diversity of food available. What I like about this organisation is its philosophy and approach in fostering and celebrating multiculturalism. 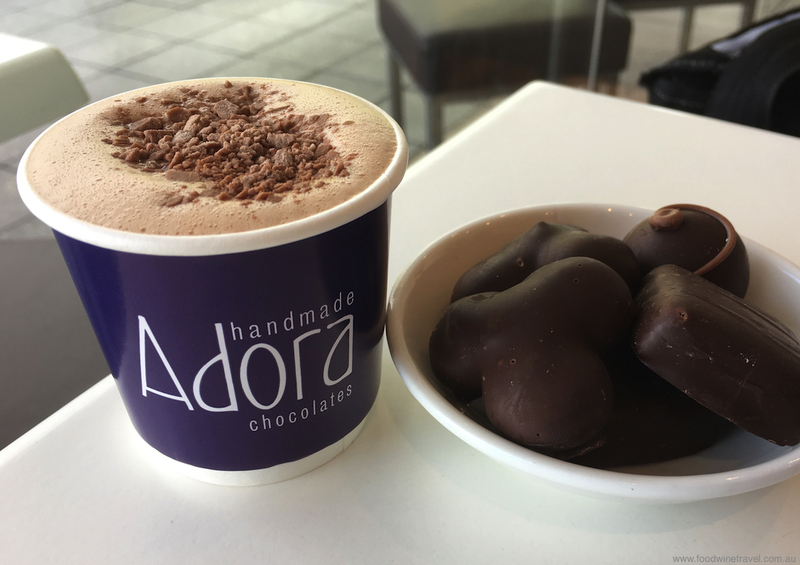 Adora Chocolates serves one of the best hot chocolates. The other really good thing about this enterprise is its guides, who are knowledgeable, passionate and proud not only of their own cultural heritage but the fact that they are part of the diverse mix of Australian society. Parramatta is the second oldest place of European settlement in Australia. For the Parramatta food tour our guides were Sophie, of Greek Cypriot heritage and Reza, of Afghan heritage. We started at Circular Quay’s Ground Control café with a great coffee and egg and bacon roll before boarding the RiverCat to head up the river to the city of Parramatta. 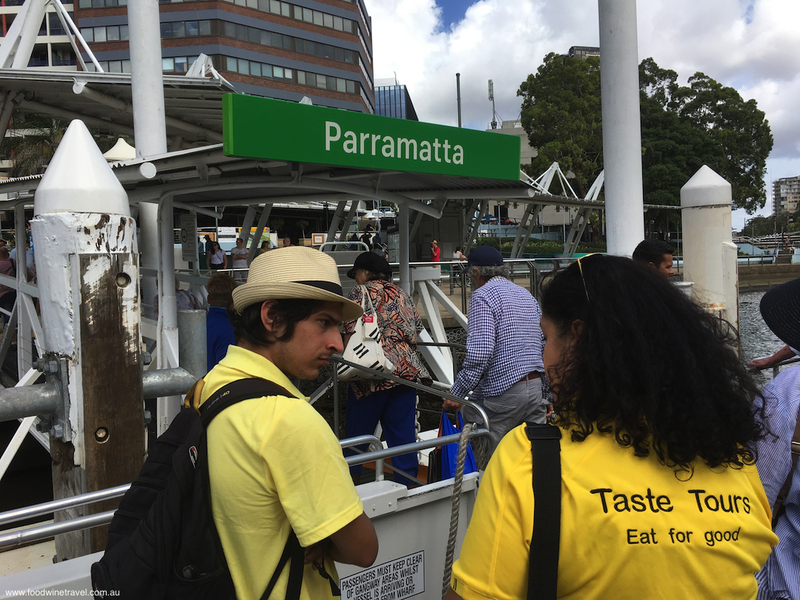 The Taste of Australia – Parramatta is a relatively new tour and cruising through the harbour and up the river on a beautiful sunny Sydney day is the ideal way to start and get to know your guides. We swapped family and food stories and were given a running commentary about different points of interest along the way. Perth House, built by George Oaks in 1844. Just near the wharf at Parramatta there is a memorial celebrating past characters in the city’s history. When I revealed that my great-great grandmother was a convict in the Female Factory at Parramatta, having been sent out from Limerick at the tender age of 13 for stealing money, Reza was amazed. He could not believe that a child of that age would be sent without parents all the way to Australia. The irony is that I, in turn, find it hard to believe that he and his family after 11 years in a refugee camp where he grew up, had then to spend four years in immigration detention before being ‘freed’ in Australia. He laughed when I said that Australia was first settled by Britain as an off-shore detention centre. He was intrigued by the comparison but nothing could dampen the enthusiasm that this young Afghan man now has for his new country. He never stopped smiling the whole tour. Parramatta Taste Cultural Tour guides Reza and Sophie. 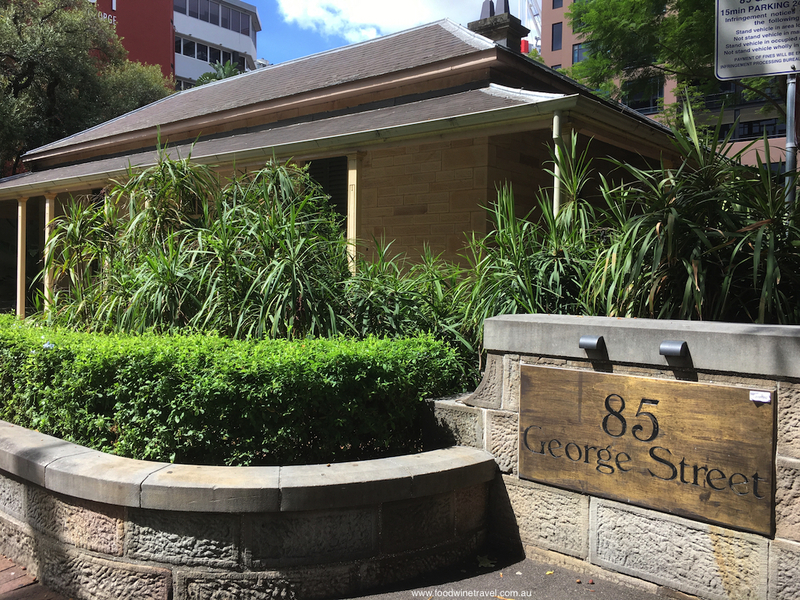 Our first stop in Parramatta’s George Street was Adora Chocolates, originally started by two sisters in their home in 1993. 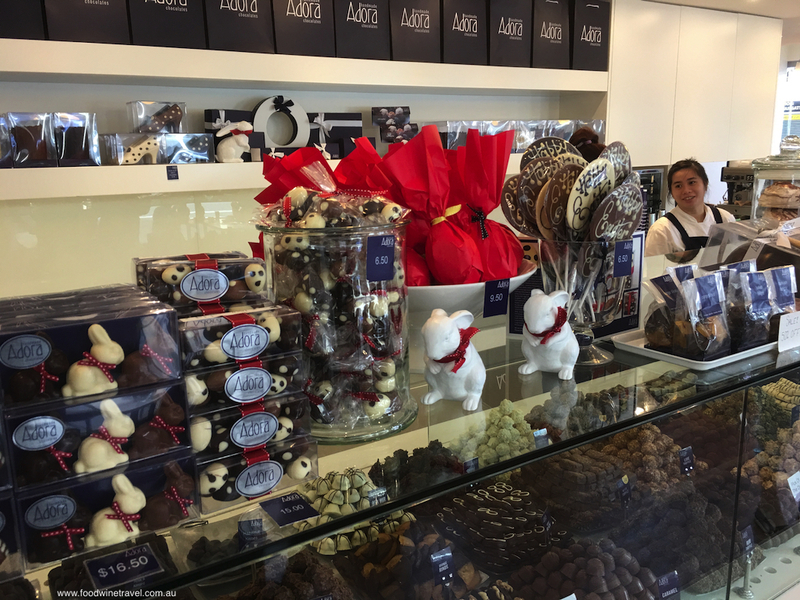 Their chocolates were so popular that they opened their own shop in 1996 and the Parramatta store in 2011. They serve one of the best hot chocolates I’ve had in a long time and after sampling a range of their chocolates I can definitely recommend the wattleseed truffle. Adora Chocolates is hugely popular with the locals. Parramatta has a rich history and we stopped while Sophie gave us the low down on Perth House built by George Oaks in 1844 with its Moreton Bay fig tree now dominating the streetscape, before taking a short walk to the fabulous Roxy Theatre, currently closed and the subject of a redevelopment debate. I only hope that this iconic building is retained and restored. 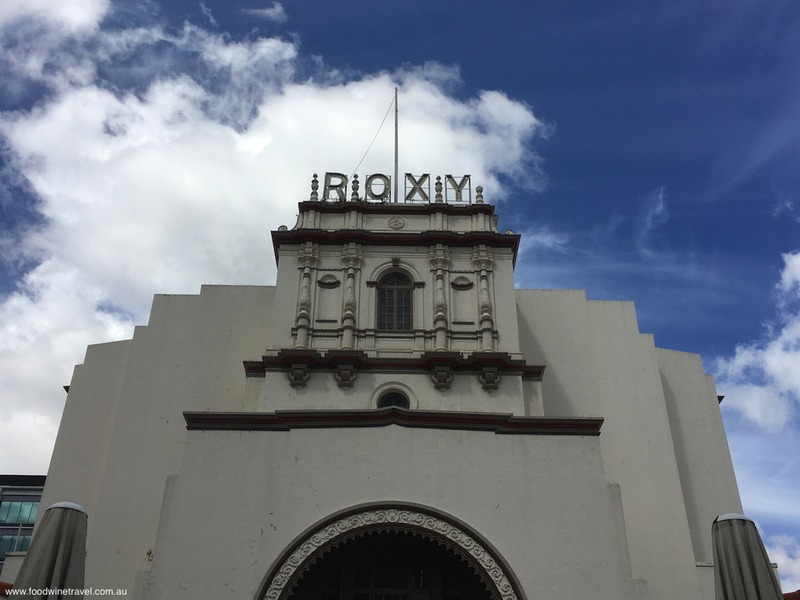 Parramatta’s Roxy Theatre, subject of a redevelopment debate. 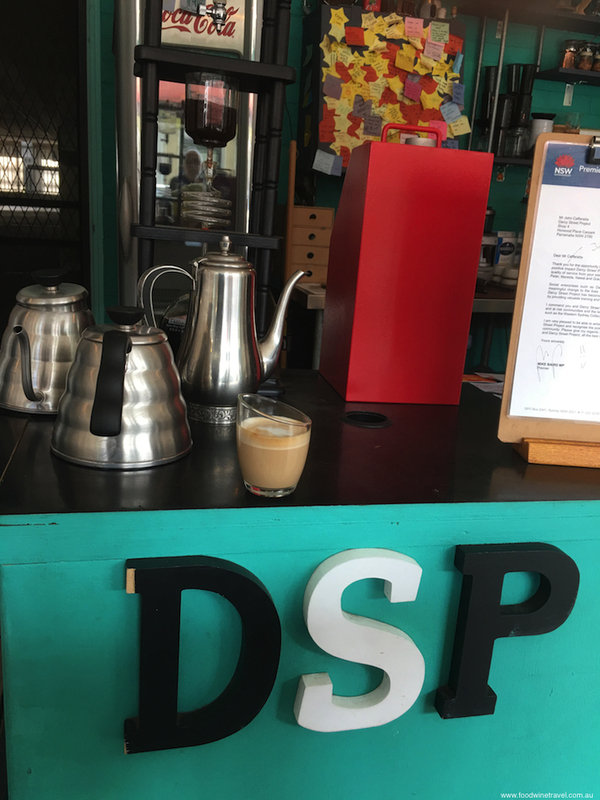 History goes better with coffee and there is none better that that at the Darcy Street Project (DSP), a social enterprise roasting and blending its own coffee and providing young people with skills and experience. 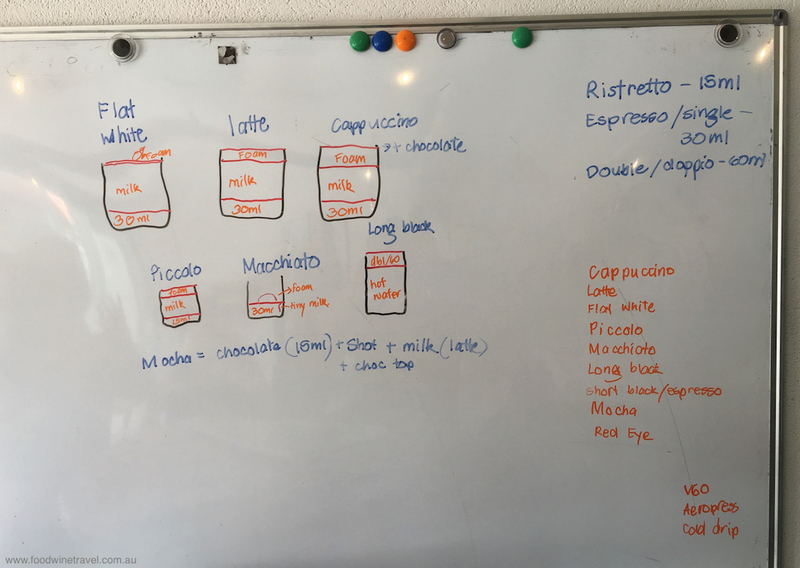 Its house blend, Big Tasty, is robust and balanced and would put DSP on my list of regular coffee haunts. While not generally a fan of cold drip coffee I really enjoyed theirs. They also sell Eat Me Chutneys, made from the less ‘beautiful’ fruit that would otherwise end up in land fill. 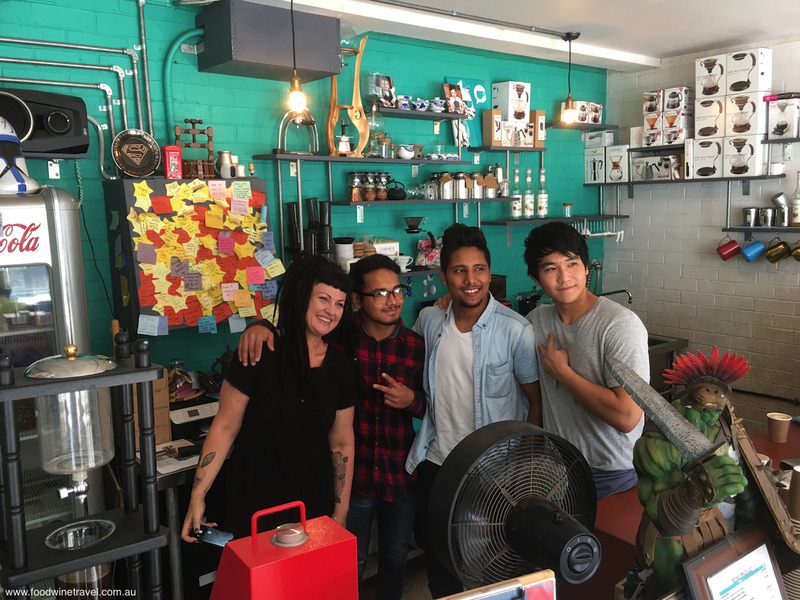 Darcy Street Project provides young people with skills in roasting and blending coffee. The Ginger Tiger Restaurant in the Collector Hotel in George Street specialises in modern Asian fusion food, including Lao, Thai and Vietnamese. It only opened in May 2017 but if the Chicken Wings and the Spicy Thai Fried Rice Basil that we sampled are anything to go by, it will be around for a good while yet, especially at the very reasonable prices it charges. 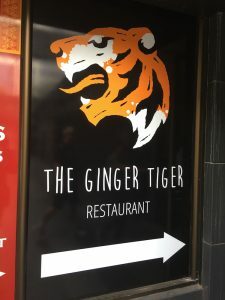 The Ginger Tiger was my pick of the food on this tour and unlike some other food tours I’ve been on, you will not leave this one feeling hungry. 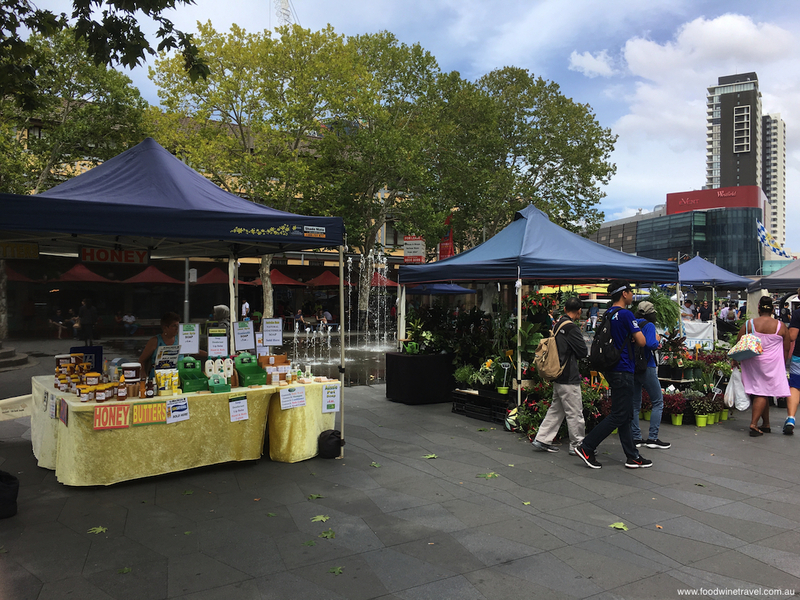 Friday Farmers Market in Parramatta’s Centenary Square. In Parramatta’s Eat Street we were due to visit a Persian restaurant, Khatoon, which was unexpectedly closed. 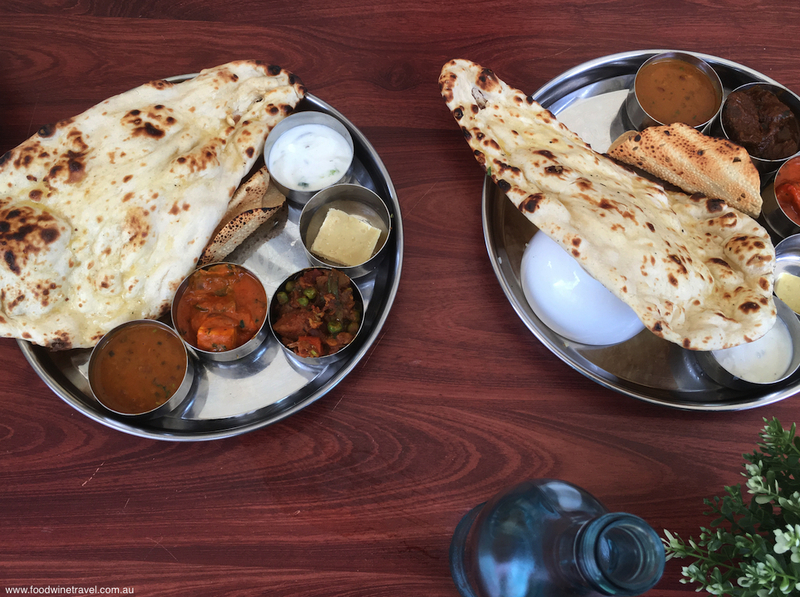 I was very impressed with how our guides handled this, simply negotiating with the nearby Itihaas Indian Restaurant to sample a range of north and south Indian fare. Eat Street offers a wide range of international cuisines in an alfresco-style precinct and I decided a return visit would be a must. Moroccan Orange Cake topped with pistachio and rose petals, from the Grounds Keeper Café. Nearby in Centenary Square the regular Friday Farmers Market was under way, highlighting exactly why Parramatta region is a land of plenty. 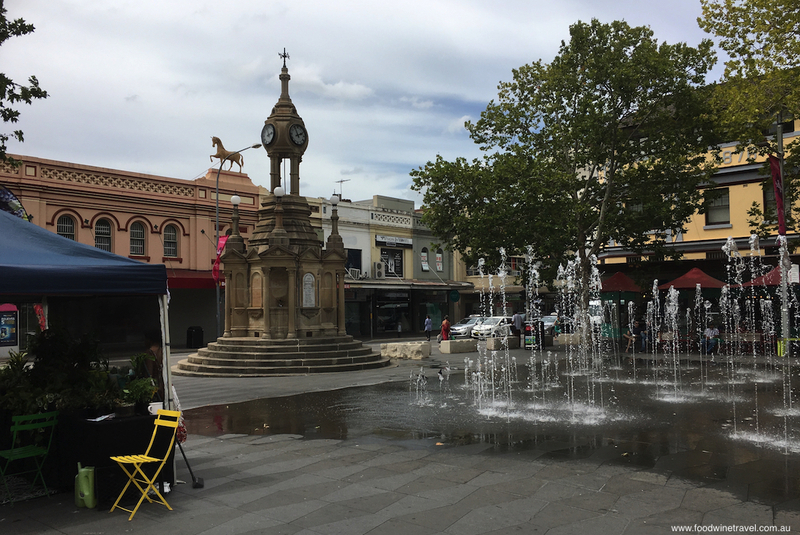 This square and its surrounds also provide an indication of the food history of Parramatta – everything from beer brewing to grain production to meat, fruit and vegetables. 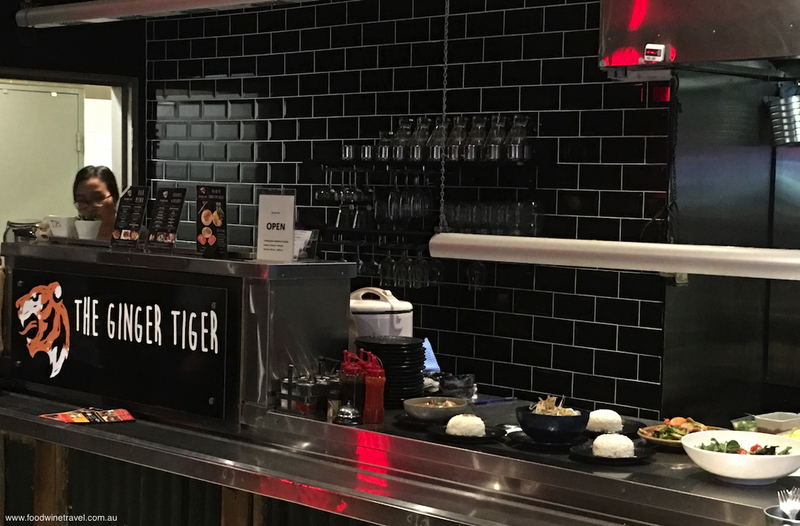 The Ginger Tiger Restaurant specialises in modern Asian fusion food. 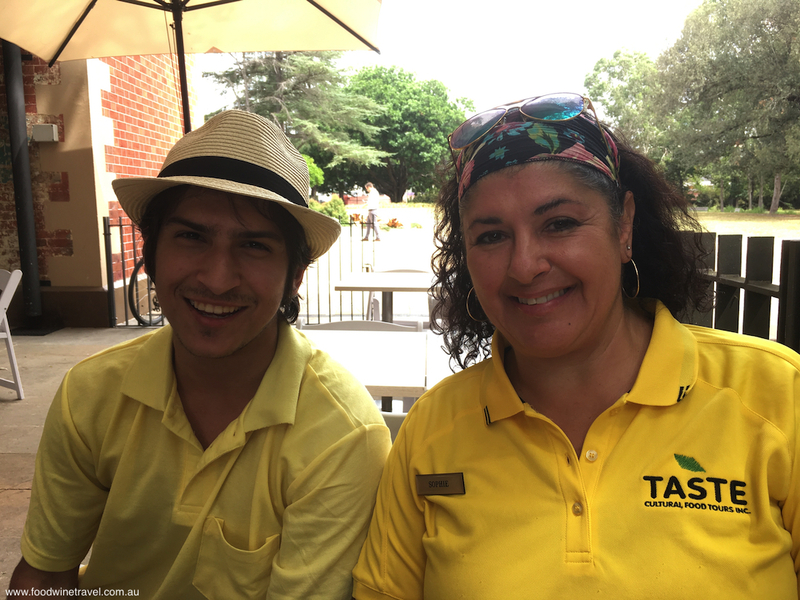 We ended our tour in Parramatta Park with Sophie and Reza explaining more of the history as we gazed at the Old Government House and relaxed with a cup of tea and a Moroccan Orange Cake topped with pistachio and rose petals. 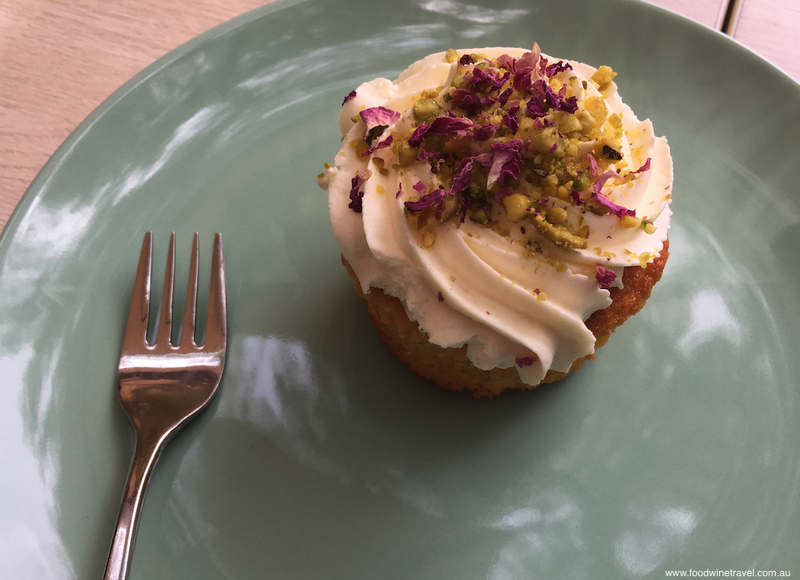 The light, tangy cake is one of the many treats available at the Grounds Keeper Café in the historic George Street Gatehouse, surrounded by shady trees and a firm favourite with families. By this time, I felt like I was having afternoon tea with old friends. Darcy Street Project does a great cold drip coffee. With thanks to Taste Cultural Food Tours for generously hosting Maurie on this wonderful tour. What an interesting tour – I would like to do it one day! Nice Post! Photography look so attractive, Thanks for the share!! A feast of beautiful things in my kitchen in February.